Welcome to W.B. Yorkies and Biewers and welcome to our new site! Here you will find some of the highest quality yorkies and biewers available. Dog lovers across the country have found their way to W.B. 's in search of the perfect addition to their family. Once here, they find the most charming and intelligent puppies which reflect Wanda's care, knowledge, and passion that has grown over her 20 plus years experience. 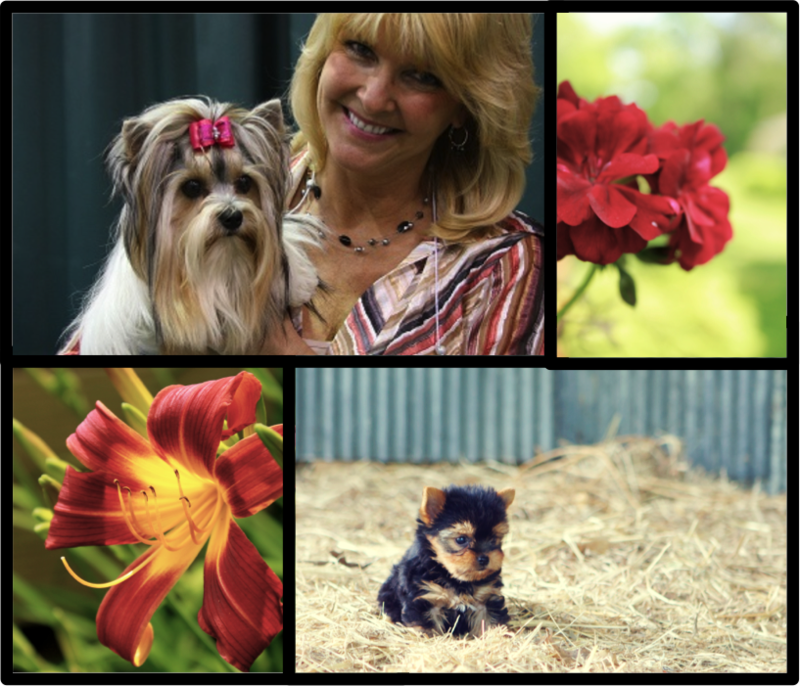 Based out of a small farm in central Minnesota, great pride is taken in caring for high quality yorkies in a high quality environment. Recognized by AKC for quality, W.B. 's ensures a clean, safe, and healthy kennel environment which is key to breading healthy and happy puppies. It is the goal of W.B. 's to provide you with that perfect addition to your family!